Our second mini trip of the summer was a quick flight to Corpus Christi! We rented a car (and carseat) via Hertz Rent-A-Car and we were off to the Spring Hill Inn and Suites in Corpus. The main day of our mini trip, we decided to visit the Texas State Aquarium later in the day and we had a FREE morning! 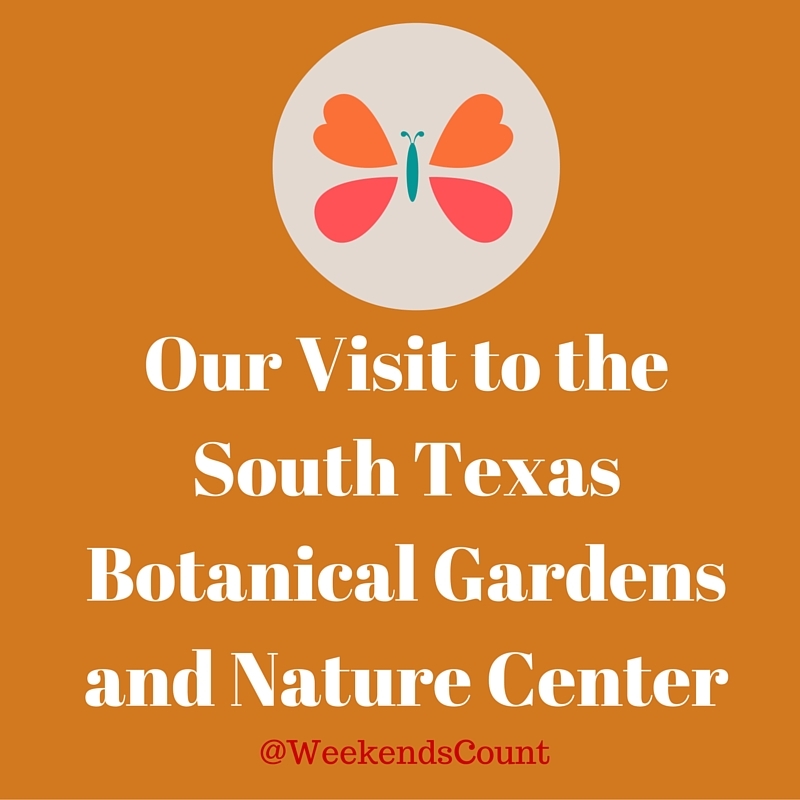 So, we decided to visit the South Texas Botanical Gardens and Nature Center. Our little one really enjoyed the "flamingos". In fact, it was my first time to hear her recognize and say the word "flamingo"! Beautiful flowers! My husband took these pictures! More walking! She is definitely on the move! I admired the bountiful swiss chard in the garden! Simply beautiful! There were neat statues and sculptures EVERYWHERE! These playgrounds were a welcome surprise for this family! 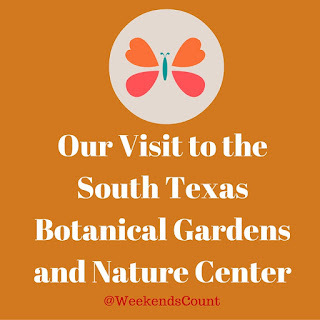 This center is open daily from 9am to 6pm and it features a day's worth of adventures for your family! We arrived very early in the morning and it was only 80 degrees. Admission to the part was only $7 per person and children under 3 are FREE! There are several exhibits in the STBG! - A bird and butterfly trail. Our little one LOVED the garden!